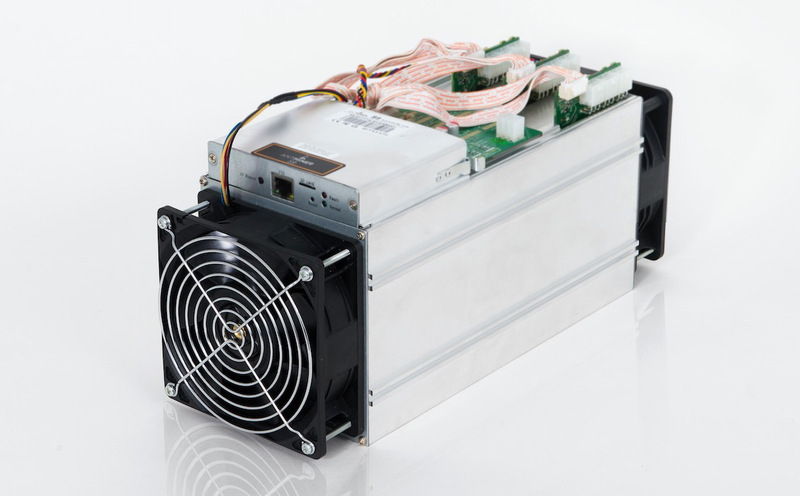 IF YOU HAVE THE Antminer S7 by BITMAIN or ARE THINKING OF GETTING ONE OR TWO, THEN YOU SHOULD KNOW IT CREATES A LOT OF NOISE POLLUTION. Well of course you want it on full speed for full potential, it’s an investment! A freeway makes around 68 dB of noise and the Antminer at 4 feet, registers 66 db. Most of the noise sounds like rushing air. While this may not be something you want to put in your living room, Chikenfeed’ s idea can keep it at a steady 40 dB depending on the layers, just like a portable Delonghi PAC A100 eco air Conditioner. This works for all Ant miners and bitcoin miners in general seaming it’s the fan that actually makes the sound. So you are looking for a way to reduce this as quick, cheap and easy as possible. Chikenfeed gives you a download link to a file which includes instructions, material list, cost (cheap from your local hardware store), video etc.